The Texas Ten Horns will be hosting the 2009 NCOWS Southwestern Regional Match “Gone to Texas” on November 12, 13, & 14. This will be the first major NCOWS event in the State of Texas. We are planning fun side matches and a long distance shoot on Thursday, then a 2 day, 10 stage main match on Friday & Saturday with a chuck wagon banquet on Saturday night. 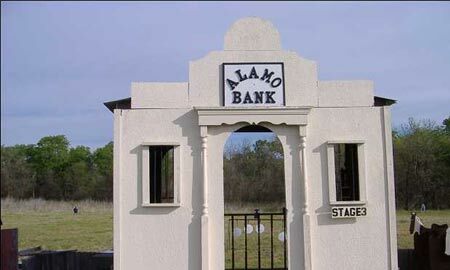 The main match will be based on gunfights involving famous Texas Rangers.